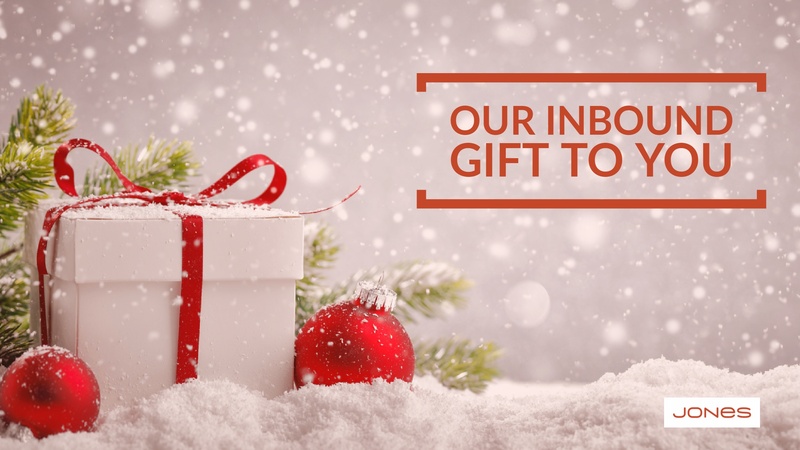 It’s been a busy year for the Inbound Accelerator. 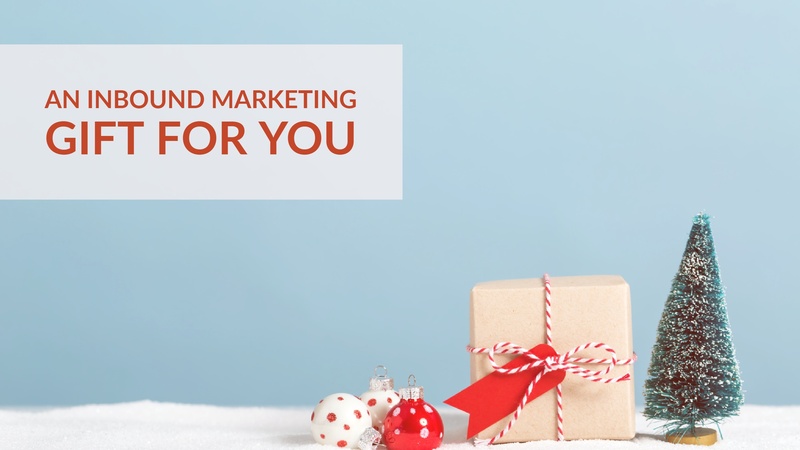 We’ve talked about branding, working with (and choosing) an agency partner, marketing automation with HubSpot, healthcare marketing, video marketing, and all the individual elements that go into creating and implementing inbound marketing programs. Have you kept up? Some things are timeless, and while certain aspects of inbound marketing seem to change constantly (hello, Facebook algorithm, we’re talking to you), some classic tips stand up to change. 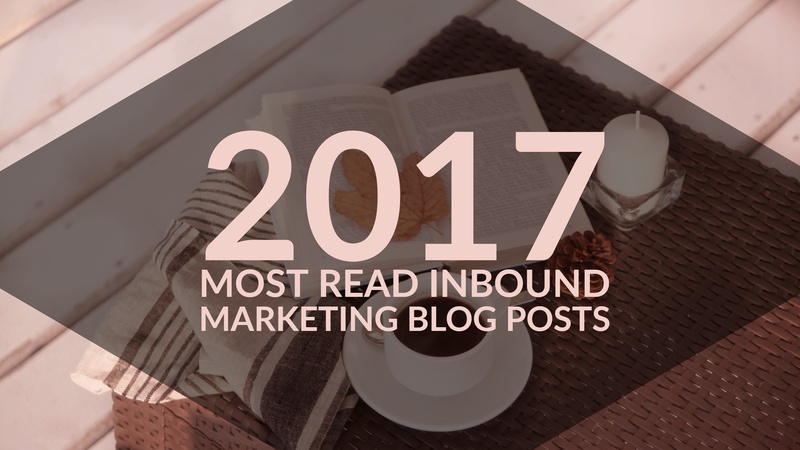 Perhaps that’s why some of our most popular blog posts remain those we published at the inception of the Inbound Accelerator. Not every blog-style post you create as an inbound marketer has to appear on your website, and not every social media update you share has to be a short, catchy tweet or video. Everyone has the same 24 hours in a day. 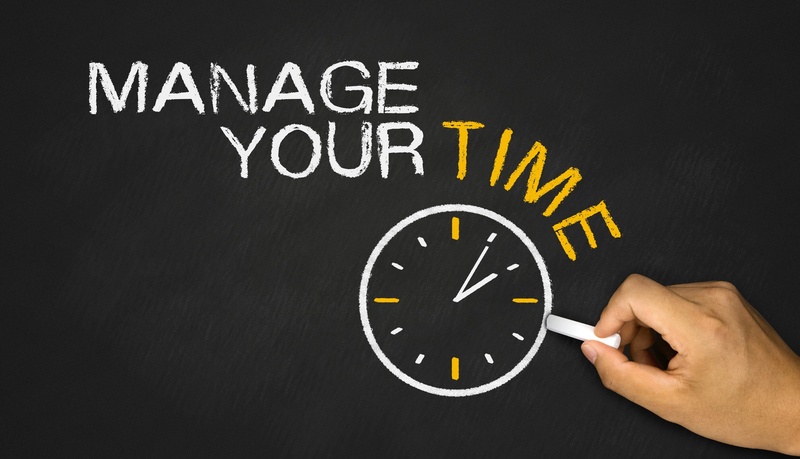 So what are the differences between those who always seem on top of things and get everything done, and those who always seem busy, but don’t accomplish much?